Hello, lovelies~ I didn't realize it has already been half a year into 2012 until I saw the calendar. I figured I might as well wrap up some of the beauty products (drugstore wise) that I thought is worth buying until June 2012. Hands down, one of the best face wash from the drugstore in the longest time. It's formulated for people with dry skin albeit the texture is a foam, instead of a cream cleanser. Plus, it doesn't contain any alcohol (like other cream cleanser from a certain brand). Another Rohto product. No suprise there. This is by far the best sunscreen that I've tried so far. 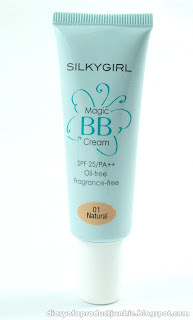 It is light, moisturizing, and has both UVA and UVB protection. It's fragrant free and colorant free as well. I underestimated this eyeliner because it is in a pencil form and they tend to smudge on my eyes. This. Does. Not. Do. That. This eyeliner stayed on my eyelids without any base underneath for 4 hours. Granted, it is a bit 'draggy' and needed heat in order to glide smoothly, but as long as they stay there, that's all I need. 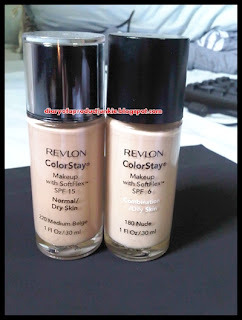 This is (to this day) my HG liquid foundation from the drugstore. It feels light on my face with a natural finish and perfect for photos because of the low SPF. In an ideal world, I should avoid talc in most of my loose powders, but even high end brands slip talc in their product, so what's the point? 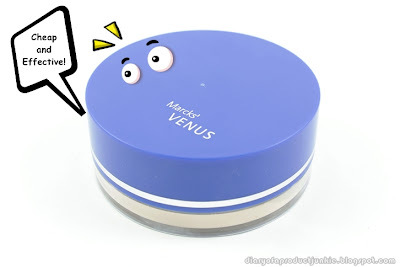 *shrugs* Anyway, I like this loose powder because of it does its job in setting my foundation (if I needed setting). Plus, it's cheap and hasn't caused any unpleasant skin reaction thus far. If there's one company that makes the best mascara, it has to be Maybelline. 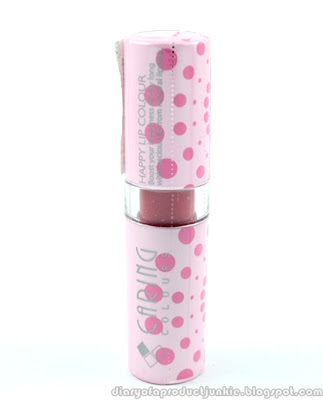 This one is so far my favorite since it is easy to apply without any clumps even if I applied them in a hurry. It lasts long around 4 hours, more or less. Some of you may jump at the thought of the price VS the content of 10 sheets. I don't. I like it because it is oil based and it takes of my foundation and waterproof mascara easily. This is the perfect product for a slacker like me, when I just can't be bothered to wash my face at night. One of the lipsticks I own that doesn't dry out my lips, even if I forgot to apply lip balm underneath. With a wide selection of colors, I like the options of being able to choose a different lip color for every ocassion. Plus, it's a local brand, as the saying goes "Cintailah produk-produk Indonesia~". 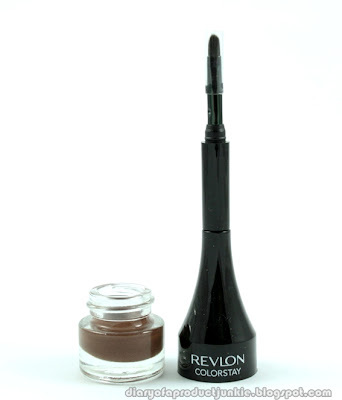 This is the only gel eyeliner that stays put on my oily eyelids. I don't like the overly shimmer in the product, but again, as long as it stays on my lids, it's good. Well, those are the things from the drugstore that I include in my top ten list. For the sake of everything holy, please remember that these MAY NOT WORK wonderfully on your skin/body, m'kay? * Prices may vary at various stores, yang artinye, harga bisa berbeda tergantung toko. 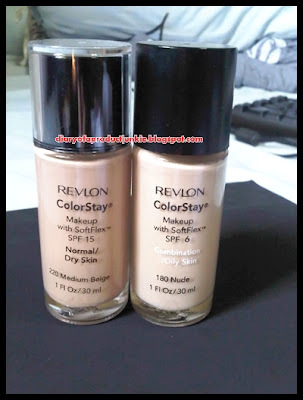 Ci dibandingin sama bourjouis healty mix foundation, bagus mana ya si revlon colorstay?